A Fn key. This means you lose a important programmable modifier key at a important spot. Bad for programers. I avoid Razer products. Because, they want people to use their cloud software. Without registration and internet, your key settings are useless. 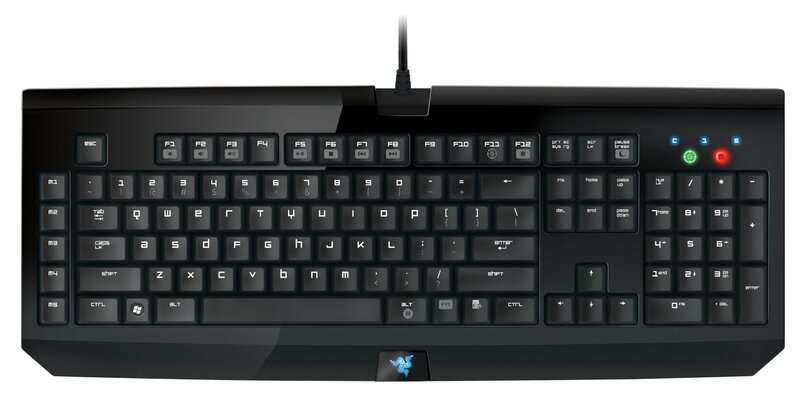 this is so for their Razer Orbweaver Keypad. These days, there are lots choices. Logitech doesn't force people to connect to their data center in order to use key customizations.